​please print the receipt to bring to the show! In addition, Haywoods is offering a 10% discount on your meal prior to the show. 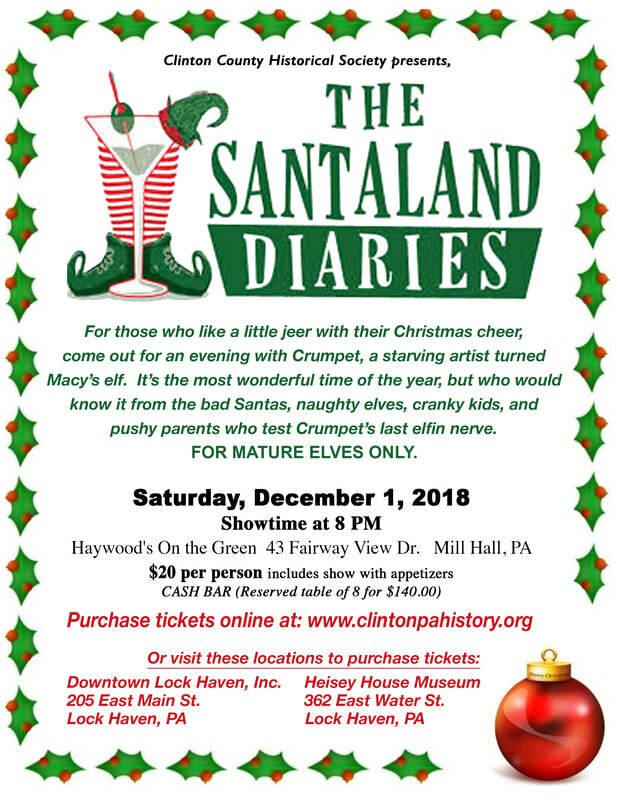 Present your Santaland Diaries ticket at the time you order, one discount per ticket. Reservations before 6:30 p.m. are encouraged.